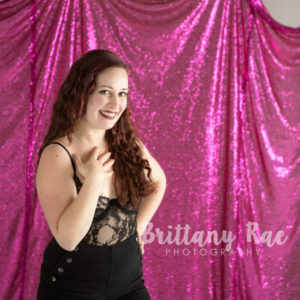 I tried belly dancing back in 2008 as a fun way to stay active, and I loved it! Several years later, I started dancing (mostly the waltz) at Ted Motyka — I’ve always thought ballroom dancing would be a useful skill to have and it seemed like a good way to get some exercise in without it really *feeling* like exercise. Plus, it was a good activity for me and my spouse to do together! I also did 10 pole dancing classes a few months ago which was quite enjoyable. I need to get better at making more time for other hobbies besides burlesque — most of my time in general goes to managing my business! But I love writing, reading, going for walks, attending theatre, and occasionally sewing my own clothes. I’ve been blogging for over a decade. Started out as a health blogger (and in my second year of blogging, was invited down for an all-expenses-paid trip to California by POM Wonderful to visit their orchards — such a cool experience! ), then added a style/beauty blog and a rhetoric/communications blog, then turned all three of those into one lifestyle blog, and then a couple years ago I turned THAT into a business blog. It’s been fascinating to see how the blogging landscape has evolved over the last 10 years… and, similarly to the burlesque classes, as a result I’ve had the opportunity to make friends with people who I otherwise would probably never have crossed paths with. Primarily business-oriented… My business partner and I have about 20 years of combined business experience between us, so now we’re focused on teaching other people how to start and grow their own businesses. Right now, we’re doing that mainly through online courses and books, but we’re looking forward to speaking at conferences around the world in the future, publishing more books, and training others in the community through in-person events and internship opportunities. Outside of that, I’d really like to write a TV screenplay on feminist topics. Sponsored Instagram post — it came about just as I was looking into various dance classes around the Exchange (I was thinking about trying adult ballet), so I jumped on that! 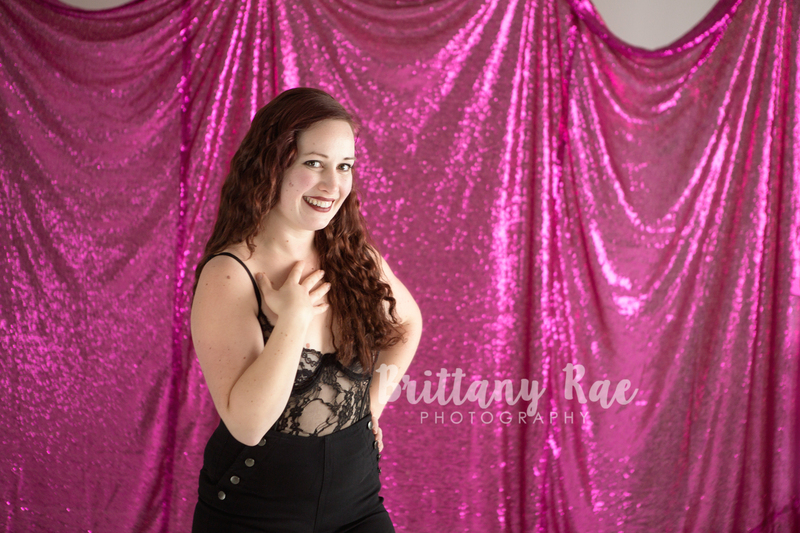 I love that burlesque fusion has an undertone of not just body acceptance, but body love (and self-love) to it. The other ladies are so awesome and lovely. In fact, Maria has even become our very first intern at Juxta Communications, so that’s pretty cool. My business partner and I weren’t planning on getting an intern for at least another year but this was the perfect fit, so it’s exciting to make faster progress than expected in that area of our business as a result of these classes. Continuing to see my dance skills improve over time! Having videos of each class is fascinating because you can really see how much things improve as we go along. I still have a lot of moves that I need to work on, so I’m looking forward to mastering them over time. It was also so much fun to perform in the Showcase, so I’d really like to continue doing that!